We bring the heat inside and out with our first-rate fireplace and grill installation. 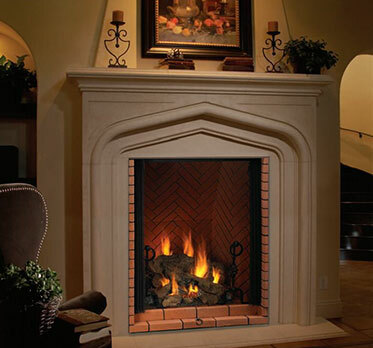 Warm up your home’s value and appearance with a quality wood-burning, electric, gas-vented, or vent-free fireplace by IHP, Heatilator, or Empire and complimented by a beautiful mantle or surround by Combee. We can even move the charming glow outside with an outdoor fireplace or gas campfire. Complete your taste for the Florida life with a well-crafted built-in or carted grill by one of our select grill companies: Saffire Ceramic Charcoal Grills and Blaze Grills.